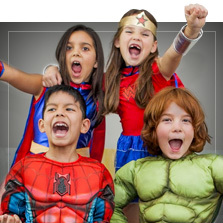 Who loves dressing up even more than adults? 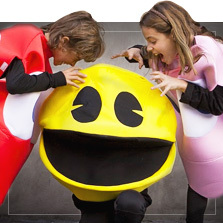 Children do! 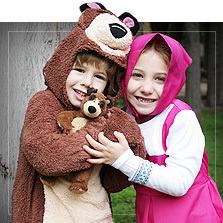 At Funidelia, you will find a wide selection of children's costumes so that your little ones can join in the fun. 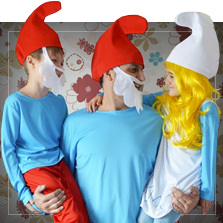 These boys’ and girls’ costumes will help them transform into their favorite cartoon or storybook character. 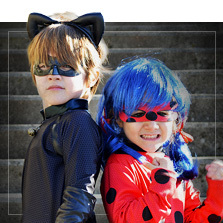 Watch them pair up as Marinette and Adrien with these Ladybug costumes, fight crime like Cat Noir, Catboy, Owlette or Gekko with PJ Masks costumes, or turn into the bravest puppies with Paw Patrol costumes. 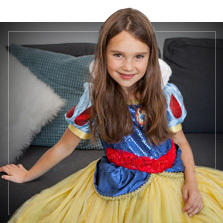 They can become a real hero like Batman with our superhero costumes, or Queen Elsa of Arendelle with our selection of Disney Princesses costumes. 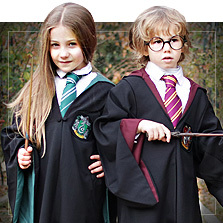 Let their imagination run free! 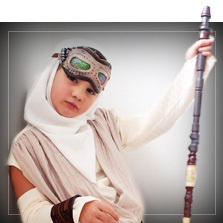 Find just the right size for your children’s costume and help them choose their favorite theme, or browse other themes like Masha and the Bear, Star Wars, Harry Potter, Disney, medieval, animals and pirates to get inspired. 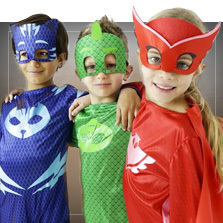 Help them discover a magical world where fun is guaranteed, because we have the costumes for girls and boys your little ones want. 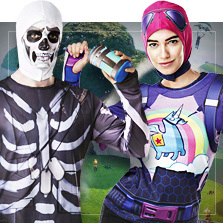 Also find coordinating costumes for adults so you can make a fun twosome or team! 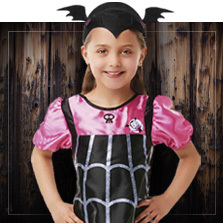 Don’t let anyone miss out on the fun this Carnival or Halloween, or at the next party or celebration. Both young and old will have a ball! 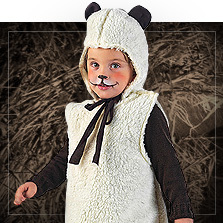 Includes: Top, trousers with boot covers and tail, hat.